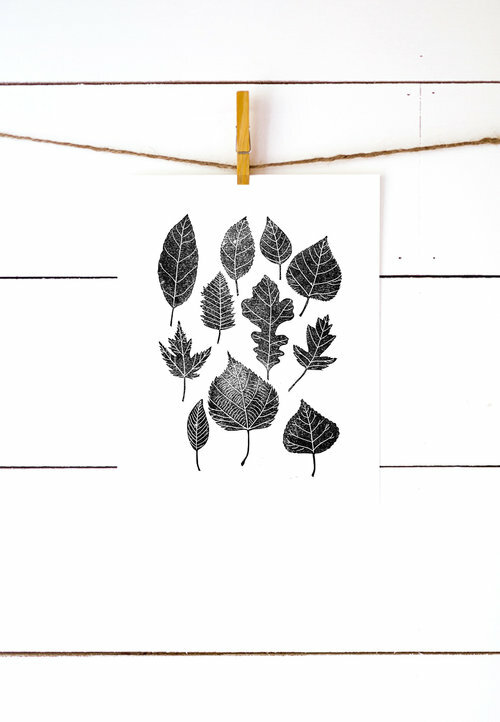 Richelle Bergen creates hand printed lino prints in her super cute studio in Southern Manitoba. 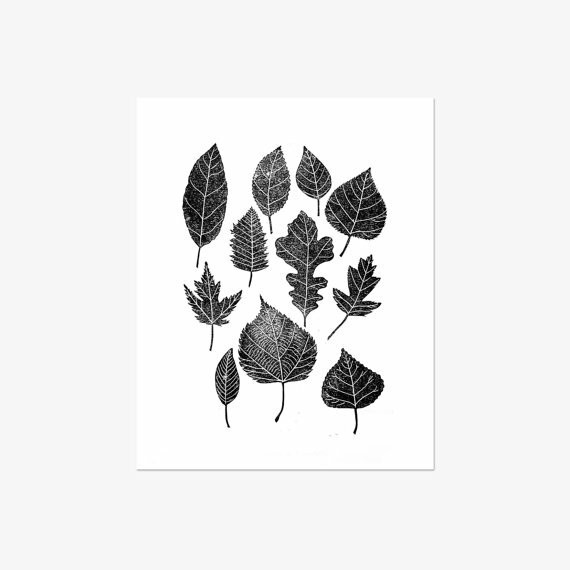 Printed using eco-friendly inks, her cards and wall art are made by hand to depict nature and life. Each piece is titled, signed and numbered and each one is slightly different than the others, making every print unique. 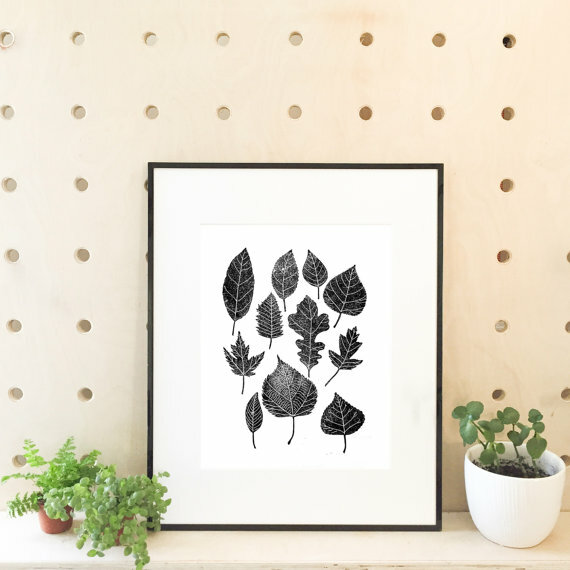 Made in Canada: Richelle Bergen's lino prints are made by hand in her studio in Manitoba.